\According to Bloomberg, Google is reconsidering its plans for Google Wallet due to increasing competition from ISIS, which is already backed by carriers. The need for change is surely the result of slow carrier adoption and the departure of two key managers, Jonathan Wall and Marc Freed-Finnegan. 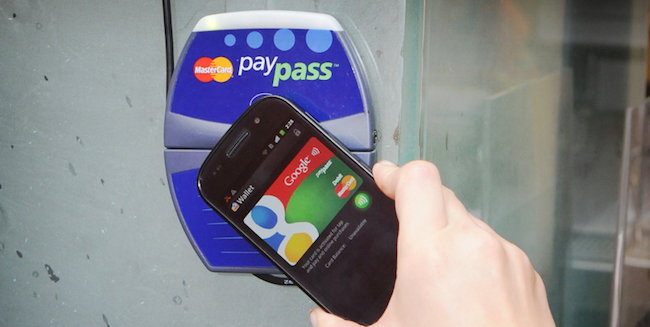 So far, Google Wallet’s NFC functions are limited to two phones from Sprint, and while as many as 100,000 people have downloaded the software, only a very small percentage are actually using it according to Rick Oglesby, a Boston-based analyst at Aite Group research firm. They are in a bit of a re-evaluation pattern right now. It’s going much slower than anticipated. The reason why the carriers have all the power in this situation is due to the flexibility that Android offers. It’s the same reason why phones often come with custom skins and apps. In order to succeed, Google needs Verizon and AT&T’s support, both of which are already backing ISIS instead. While it’s currently unclear if and how Google actually plans to share revenue with carriers to win them over, Verizon and AT&T will definitely need some incentive to agree to anything. For now, all we know is that the proposal “would involve the coupons and special offers that run on the Google Wallet app.” We’ll keep our eyes and ears open as more news of a possible deal surfaces. Read next: Crosswa.lk and LaunchRock post the winning apps of SXSW: Lanyrd, Highlight and... WOMzit?